« A mammogram is NOT on this list! 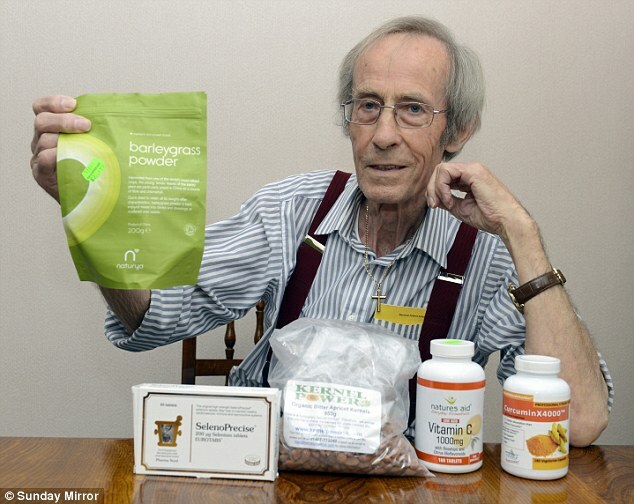 Did this grandfather, 78, really beat ‘incurable’ cancer just by changing his diet? A grandfather, who was told by doctors that his cancer was ‘incurable’, has been given the all-clear less than four months later – after trying a different diet. Allan Taylor could have been forgiven for fearing the worst when doctors told him they could do nothing to treat his condition. But the 78-year-old would not give up, and instead searched the internet for an alternative method to fight his cancer. After studying websites, he decided to radically change his diet – and found his condition improved dramatically. ‘But I was determined to stay positive and decided to find my own cure. 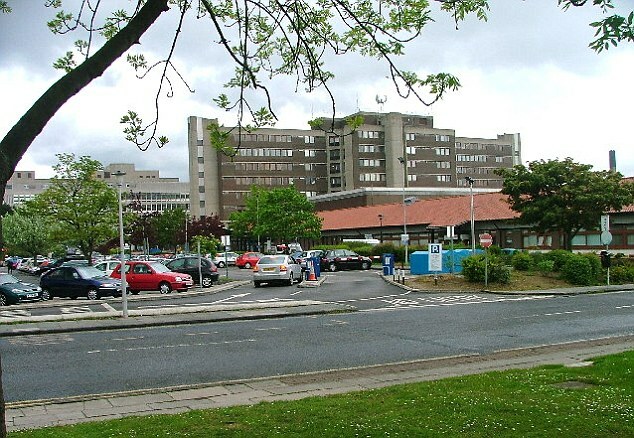 Mr Taylor’s ordeal began in February last year when he noticed a two-inch lump in his abdomen. He was sent for a scan and told he had colon cancer. Last September he underwent an operation, during which a surgeon removed a nine-inch section of his colon, and he began a three-month course of chemotherapy. But in April this year he was told the cancer had spread to small intestine. Mr Taylor responded by tapping the words ‘colon cancer cures’ into an internet search engine. He used the information, together with advice from his local health food store, to devise his new diet.